What’s the Best Valentine’s Day Present of All? Valentine’s Day is all about hearts, so it’s not surprising that February was picked as American Heart Month almost 50 years ago. The Office on Smoking and Health at the U.S. Centers for Disease Control (CDC) wants you to know that, if you smoke, “the cells that line your body's blood vessels react to the poisons in tobacco smoke almost immediately. Your heart rate and blood pressure go up. Your blood vessels grow narrower. 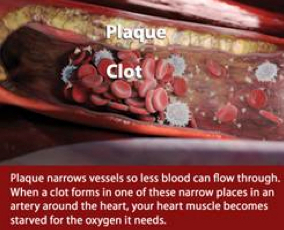 Chemical changes caused by smoking also make blood more likely to clot." 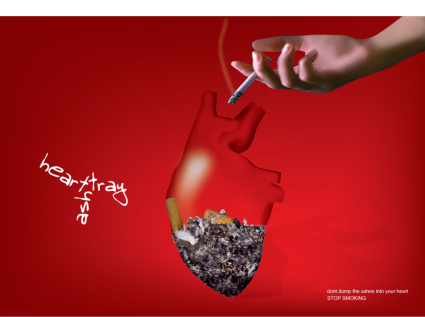 The 2010 Surgeon General's Report, "How Tobacco Smoke Causes Disease: The Biology and Behavioral Basis for Smoking-Attributable Disease," documents the crucial importance to heart health of being smoke-free. For support to quit, call 1-800-QUIT-NOW (1-800-784-8669; TTY 1-800-332-8615). 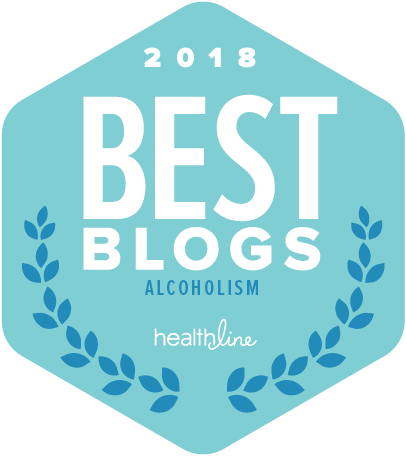 This service provides free support and advice from experienced counselors, a personalized quit plan, self-help materials, the latest information about cessation medications, and more. Online cessation services and resources are also available online at www.smokefree.gov. This Web site provides free, accurate, evidence-based information and professional assistance to help support the immediate and long-term needs of people trying to quit smoking. It's such a blessing to have a healthy heart. I have genetic high blood pressure that I'm battling with constantly. Nobody knows how sensitive their heart is to all the garbage we eat and the way we treat our bodies. A year ago I had a heart attack, which, as you might expect, sharpened my interest in these matters. I couldn't agree more about a healthy heart. Second hand smoke is becoming less and less of a problem but thanks for keeping the awareness high. Yes, February is National Heart Month and I think Valentine’s Day is probably the perfect time to get your sweetheart a present that will lead to better health. Appreciate your message!